After numerous weeks of planning, the time has come for the entire state of Minnesota to celebrate its hockey roots at the 2019 Hockey Day in Minnesota. 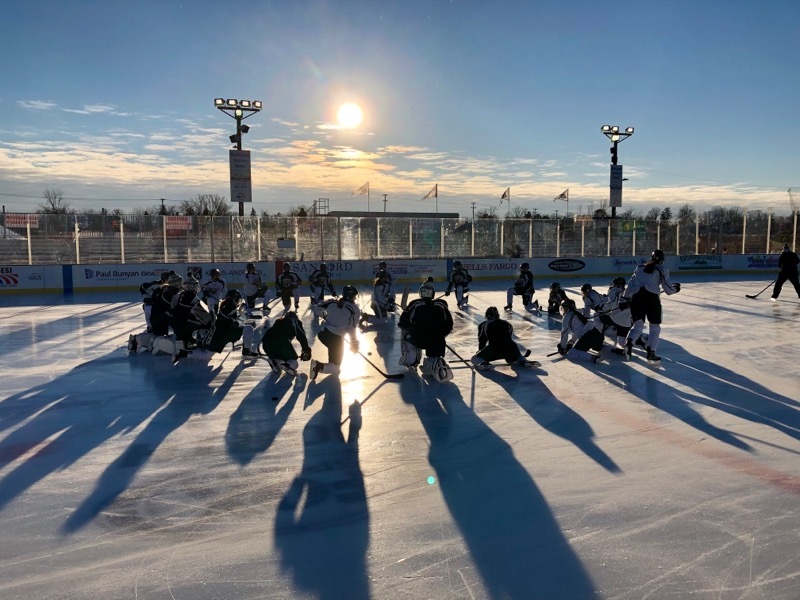 This year, the Bemidji State University women’s hockey team will take part in the 13th annual celebration when it hosts Minnesota State University, Mankato outdoors off the shore of Lake Bemidji. The Beavers (8-14-1, 5-8-1-0 WCHA) and Mavericks (8-10-4, 3-9-2-1 WCHA) non-conference bout will be featured Saturday, Jan. 19 at 1 p.m. on Fox Sports North. our favorite team–Bemidji SU Women Hockey! Hope they are experiencing a Wonderful Outdoor Hockey Day! Go Lady Beavers !!!! Listening from AZ…..Cheering you on !! !